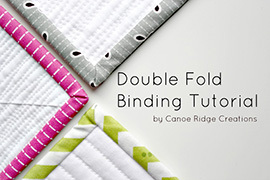 I just can't get the idea of GIANT quilt blocks out of my head. 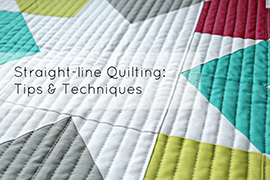 There's something so simple & stunning about a one block quilt, where traditional piecing meets modern quilting. I first played around with the idea on my Dear Stella quilt using Jeni's Giant Vintage Star Quilt Tutorial as inspiration, and I just can't get enough. 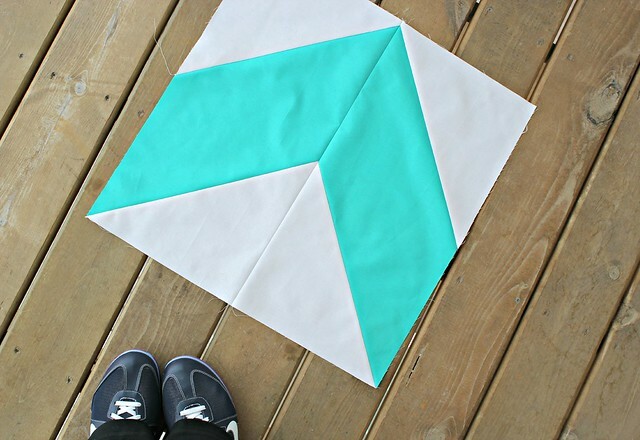 Plus, GIANT quilt blocks = a quick finish! 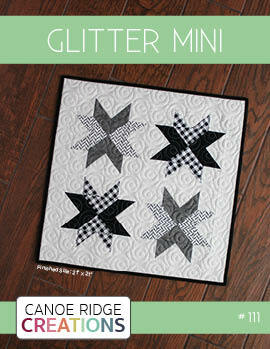 Sticking with the simple style of a one block quilt, I'll be using a variety of Art Gallery Fabrics Pure Element solids. The colors are (from top to bottom): Cherry Lipgloss, Coral Reef, Lemonade, Cozumel Blue, Verve Violet, and Ash. 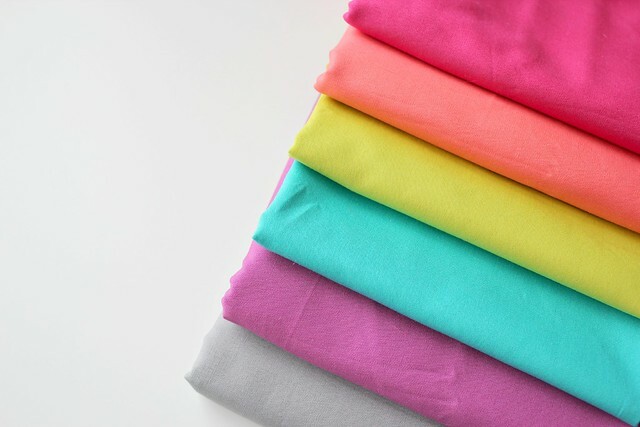 You can find a large selection of these solids at both Pink Castle Fabrics and Fat Quarter Shop. 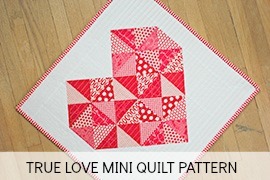 As for the design, I'll be using the Starburst block from this month's Fresh Mini Quilt Club. 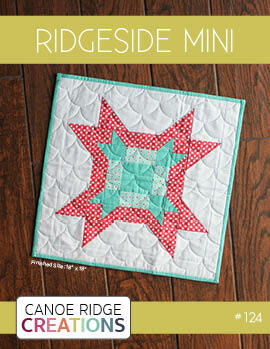 It'll end up looking very similar to this mini quilt I shared last week, just bigger! 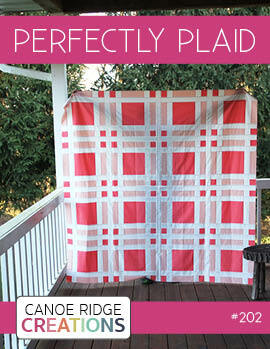 This GIANT block quilt will finish at 60" x 60", the perfect throw size. I'm really excited to finish it up and bring some fresh + Spring colors into our home. We are so ready for Spring! I love this! I too love giant blocks - in fact, I just picked up a copy of the Swoon pattern to make bed size. Only 16 blocks for a queen size bed? Heck yes!! 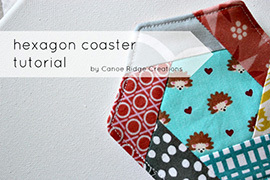 That looks like an excellent idea for a quilt! Nice colors, too. Have fun! Yes! Giant blocks are where it's at! 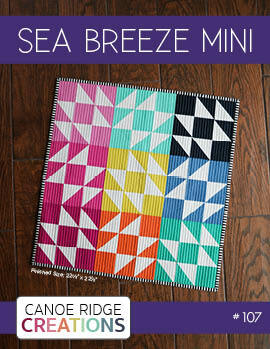 I loved the mini you showed last week, and it will look amazing as a giant block in those luscious solids. I saw your block posted on Instragram & I had to come visit your blog! 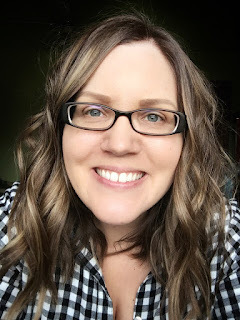 I love it...your block & your blog! 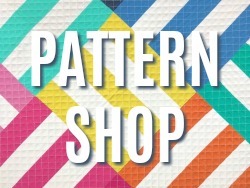 Where can I buy this pattern?